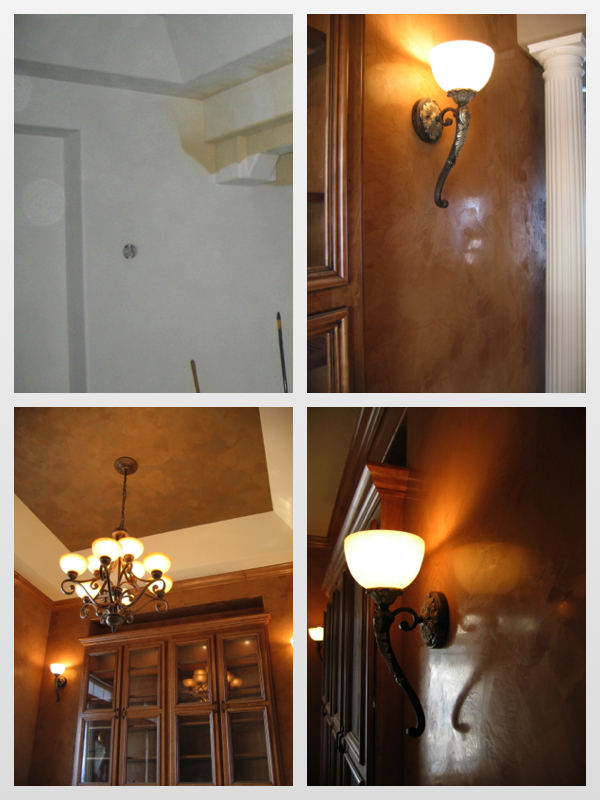 Our favorite Decorative Finish by far… is imported Italian Venetian Plaster. The effect is breathtaking on a Ceiling, Wall or Column. 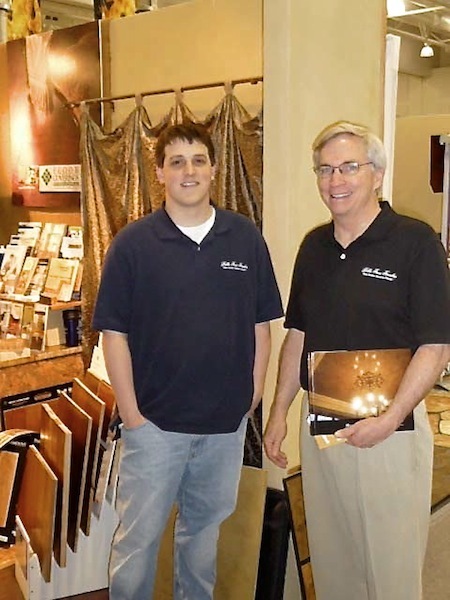 Paul Linden of Venetian Plaster Masters in San Diego, California, does a great job of explaining the history of Italian Venetian Plaster.